Crushed stone has continuously been used for a variety of construction needs because of its versatility. Crushed stone uses can vary from base material for pavers and bricks to being used to dress up areas for walking and driving. When it comes to crushed stone grades, it’s categorized by the size of the stone after it has been crushed. The size of the stone then determines what application the stone will be used for. Crushed stone is one of the most common and accessible natural resources on the planet. It is one of our most abundant and basic of raw materials. The stone is used in various industries from construction to agriculture. Even though crushed stone is a low-value commodity it is a good indicator of the health of an economy since it is widely used in the construction industry. Worldwide deposits of stone resources are huge. Crushed stone #5 – Sizes are from 1″ down to fine particles. For road and paver base. Crushed stone #67 – Sizes from 3/4″ down to fine particles. For fill, road and slab base. Crushed stone #1 – Sizes are from 2″ to 4″. The largest of the crushed stone grades. For larger jobs such a culvert ballast. Crushed stone #8 – Sizes from 3/8″ to 1/2″. 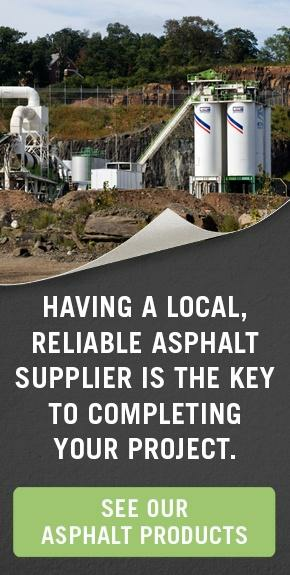 For concrete and asphalt mix. Crushed stone #3 -Sizes from 1/2″ to 2″. For drainage and railroad projects. Crushed stone #10 (also called stone dust) – Screenings or dust. For fabrication of concrete blocks and pavers and for riding arenas. Crushed stone #57 – Sizes of about 3/4″. 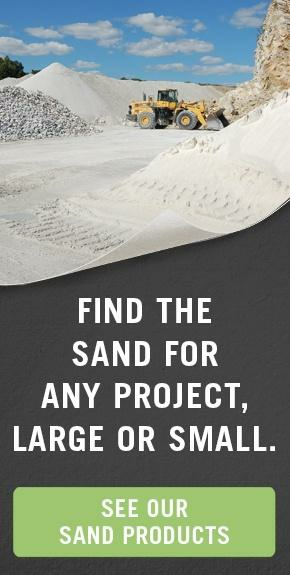 For concrete and asphalt mix, driveways, landscaping and French drains. Crushed stone #411 – A mixture of stone dust and #57 stone. For driveways, roads and as a base for retaining walls. It can also be used to patch holes in paved areas. The dust mixes with the larger stone and settles well. 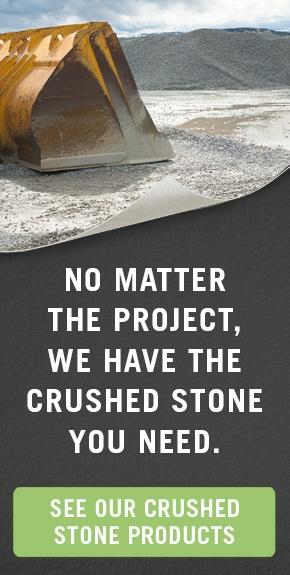 If you are working on a construction project and need help deciding what crushed stone grade you need, or need crushed stone in bulk for delivery, contact Braen Stone for more information.